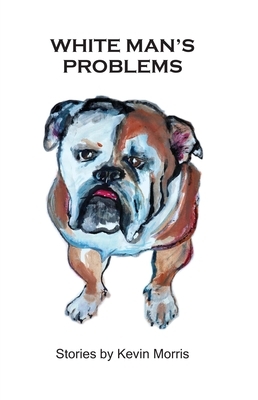 The themes of these perceptive, wry and sometimes humorous tales pose philosophical questions about conformity and class, duplicity and decency, and the actions and meaning of an average man's life. Morris's confident debut strikes the perfect balance between comedy and catastrophe--and introduces a virtuosic new voice in American fiction. Kevin Morris has written for The Wall Street Journal, Los Angeles Times and Filmmaker Magazine. He is the Co-producer of the Tony Award-winning Broadway musical, "The Book of Mormon, " and producer of the classic documentary film, "Hands on a Hardbody." He lives with his wife and two children in Los Angeles. This is his first collection of fiction.